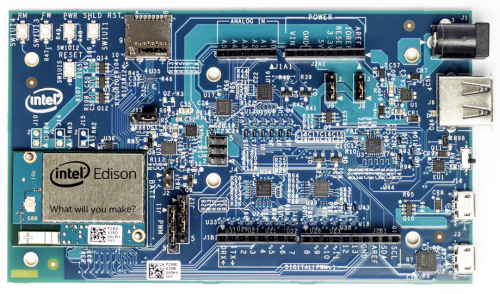 Element 14 is hosting the Upcycle it Design Challenge to upcycle an obsolete item using the Intel Edison Kit for Arduino. The entry deadline is only a few days away, project proposals are due March 3, 2017, but you have until June 9th to complete the project. Only 15 official challengers will be selected and will receive a free Challenger Kit from element14. The top prizes include a Keithly digital multimeter, Dremmel Multitool kit and Weller soldering station. First, second and third prizes will be given as well as a smaller prize for all other challengers. I read all the information.Thanks for informing about the project and it's the last date of submission.